Binance, the largest cryptocurrency exchange in the world, has invested $2.5 million in Australian start-up TravelbyBit, with the aim of launching crypto payments across airports globally. 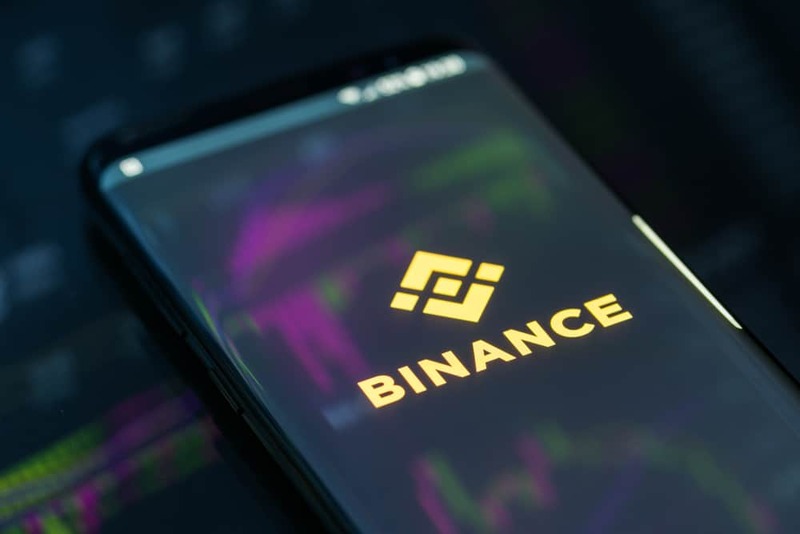 The largest cryptocurrency exchange in the world, Binance, has supported several new crypto projects on its platform, helping them reach a larger audience. Now the exchange is investing in up-and-coming start-ups helping to drive crypto adoption. Recently, an Australian start-up called TravelbyBit received an investment of more than $2.5 million from Binance. TravelbyBit has already facilitated the world’s first cryptocurrency-friendly airport in Brisbane. The Australian company will be using the new funds to introduce new point-of-sale (POS) payment systems powered by blockchain technology. These systems will be installed at major airports around the world. Binance CEO Changpeng Zhao noted that the key to crypto adoption is to facilitate on-ground solutions that enable people to use crypto when they need it. He also said that there is no better fit for this model than traveling, especially when someone is going to a foreign country where he may not have the local currency. In 2018, Binance became the fastest company to reach a valuation of $1 billion. The company expects to gain up to $1 billion in revenue by this year and to add to its already large user base of 10 million users. How Will TravelbyBit Change Travel? Travelers will soon be able to use their cryptos in all participating airports around the world through the TravelbyBit POS. They will now be able to visit merchant outlets at various airports and make quick, secure, and easy crypto payments via the POS system. TravelbyBit currently supports payments in established cryptocurrencies like Bitcoin (BTC), Ethereum (ETH), and Litecoin (LTC). Soon support will be added for Binance Coin (BNB) as well. Yeoh added that they are working with the most innovative retailers at airports around the globe to let users pay with a single currency, no matter where they go. The partnership will help in increasing crypto adoption. Moreover, as TravelbyBit scales up, it would also create several jobs in Queensland, Australia.